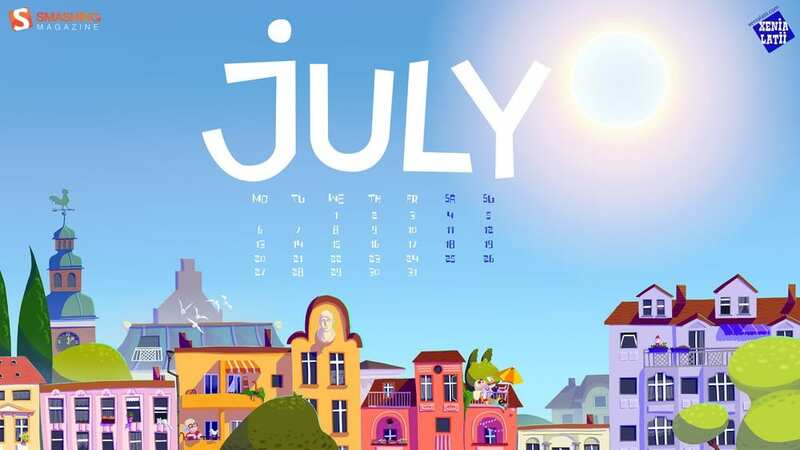 July is here ! At this moment, Greece’s debt crisis is still up in the air. While there are many things out there are out of your control, one thing you do have control over is your desktop wallpapers ! Make sure give them a summer facelift. As usual, we bought you this month’s new wallpaper themes from Smashing Magazine.